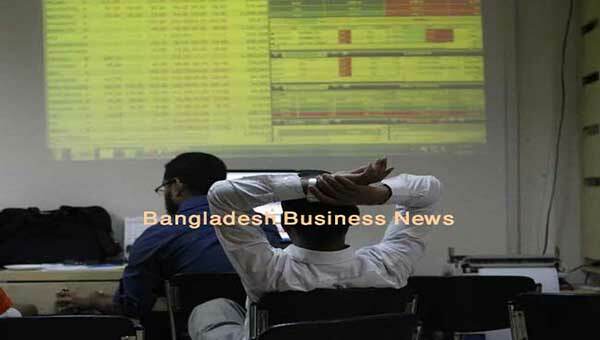 Dhaka, Bangladesh (BBN) – Bangladesh’s stocks closed marginally lower for the two consecutive sessions on Monday as risk-averse investors went on late hour selling. 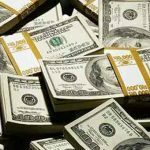 Analysts said the market fell further as cautious investors continued on profit booking tendency, particularly banking stocks. Accordingly, share prices of 22 banks closed lower, out of 30 listed banks in the country’s capital market. The key market opened on positive note and the key index of the major bourse gaining about 24 points within first hour of trading and stayed in the positive trend first three hours. But last hour’s selling pressure took the market in the red zone. 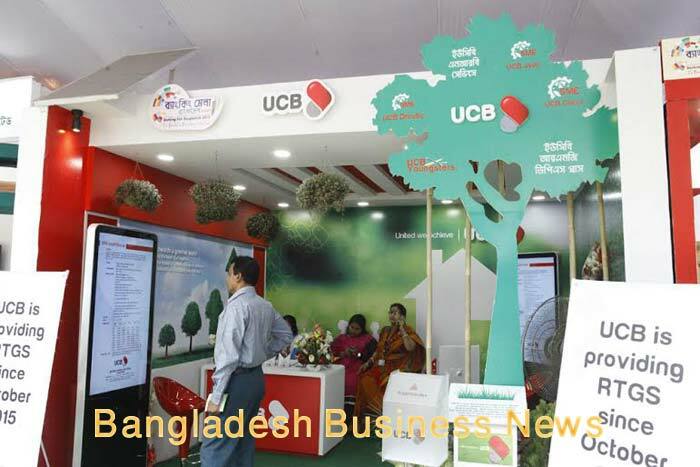 On the other hand, the Chittagong Stock Exchange also opened on positive mood but it ended lower with its CSE All Share Price Index – CASPI – losing 20.82 points. 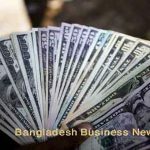 DSEX, the prime index of the Dhaka Stock Exchange (DSE), went down by 9.67 points or 0.17 per cent to settle at 5,540. Two other indices also ended lower. The DS30 index, comprising blue chips, fell 6.31 points to finish at 1,941 and the DSE Shariah Index lost 3.92 points to close at 1,272. 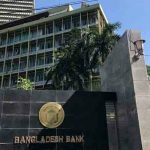 Turnover, the most important indicator of the market, however, stood at BDT 9.67 billion, which was 7.21 percent higher than the previous session’s BDT 9.0 billion. Of the 329 issues traded, 177 declined, 106 advanced and 46 issues remained unchanged on the DSE trading floor. A total number of 167,896 trades were executed in the day’s trading session with trading volume of 224.24 million securities. The market capitalisation of the DSE came down to BDT 3,951 billion on the day which was BDT 3,956 billion in the previous session. Active Fine Chemicals dominated the turnover chart for the second day in a row with shares worth BDT 781 million changing hands. 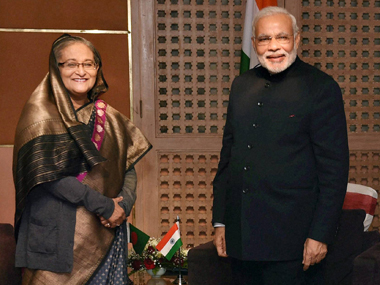 The other turnover leaders were Khulna Power Company, BBS Cables, Shasha Denims and Summit Power. National Life Insurance was the day’s best performer, posting a gain of 9.96 percent while National Housing Finance was the worst loser, losing 8.83 percent. 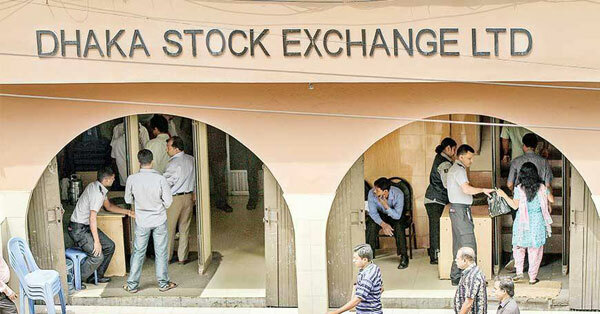 The port city bourse Chittagong Stock Exchange (CSE) ended lower with its CSE All Share Price Index – CASPI – losing 20.82 points to settle at 17,096 and the Selective Categories Index – CSCX – shedding 10.87 points to finish at 10,362. The losers beat gainers as 134 issues closed lower, 79 ended higher and 24 issues remained unchanged on the CSE. 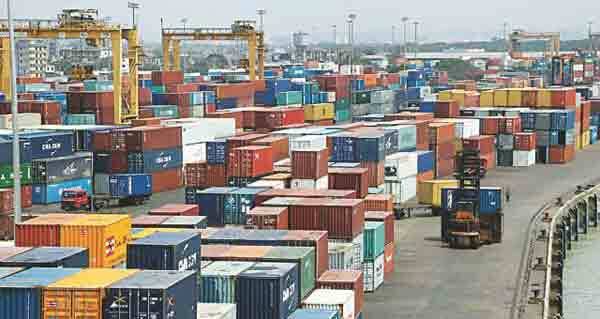 The port city’s bourse traded 11.28 million shares and mutual fund units worth BDT 429 million in turnover.